Red Eye. 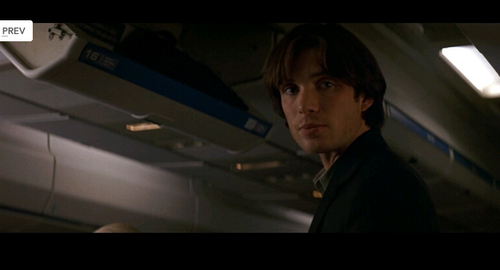 Cillian Murphy as Jackson Rippner.. Wallpaper and background images in the Cillian Murphy club tagged: cillian murphy film. 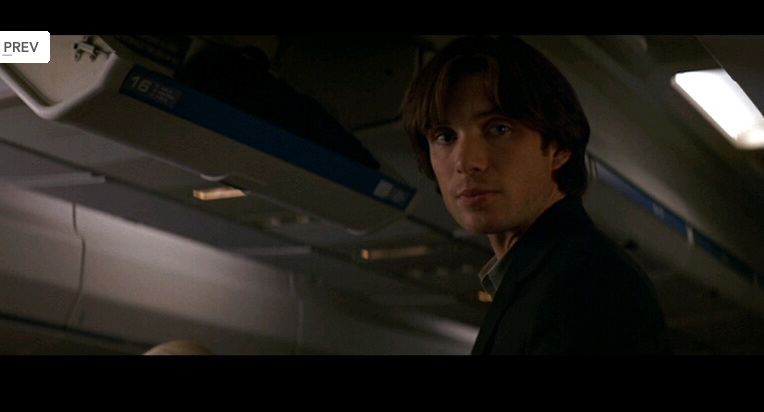 This Cillian Murphy photo contains business suit. There might also be suit, suit ng mga damit, dress suit, full dress, tailcoat, buntot amerikana, tails, puting itali, and puti itali at tails.